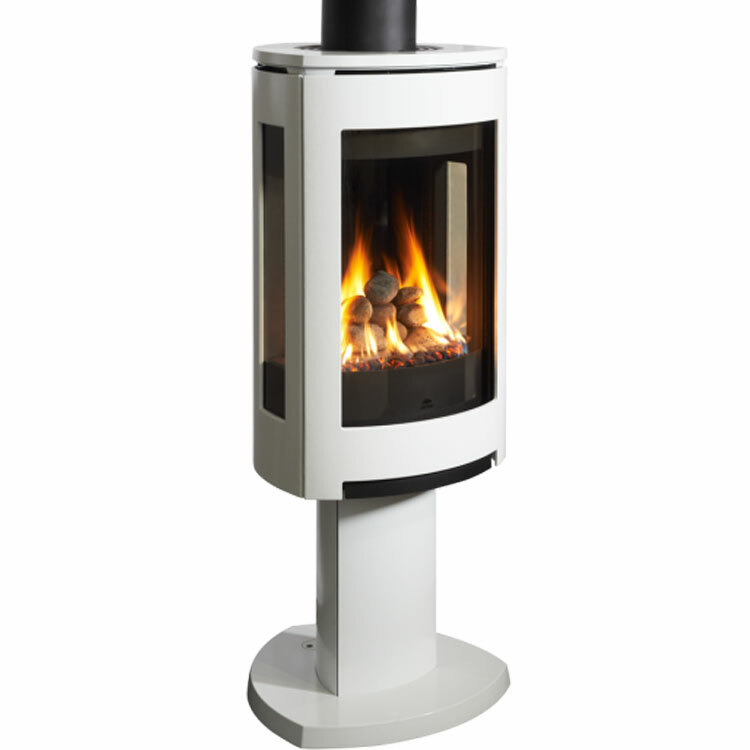 The Piazzetta Monia is a beautiful pellet freestanding stove with a high-grade steel frame and cast-iron grate and firebox. 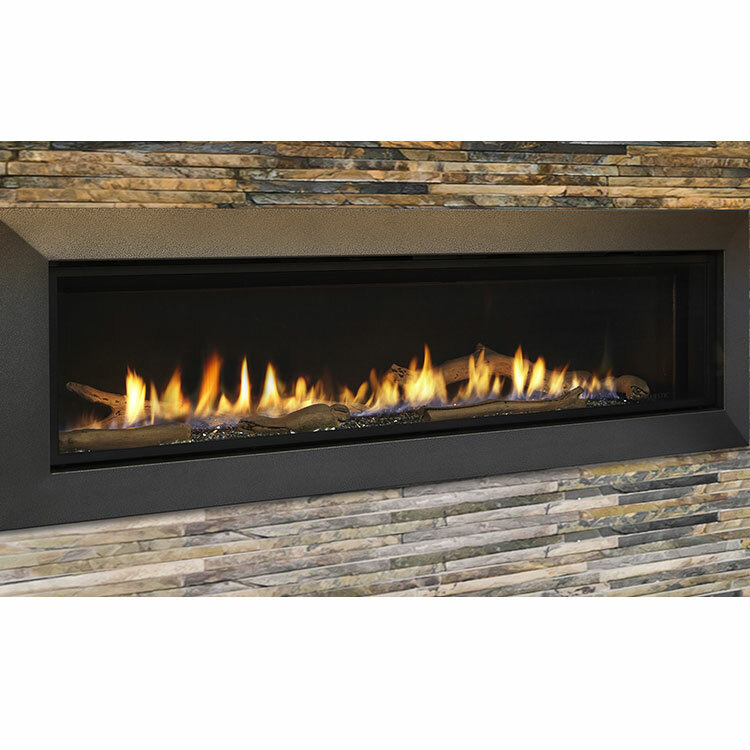 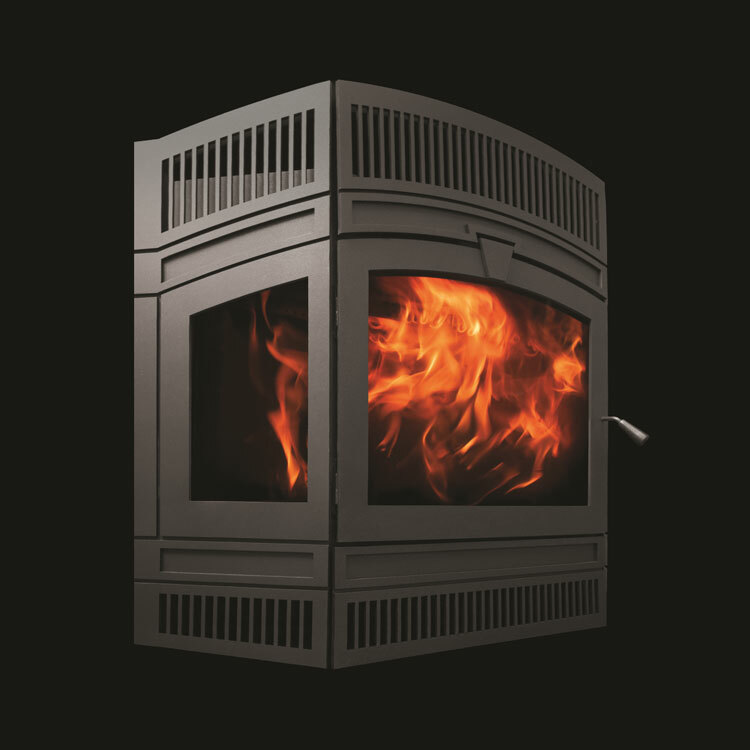 The Piazzetta Monia’s high-grade steel frame and cast-iron grate and firebox are exceptionally robust, reliable and durable. 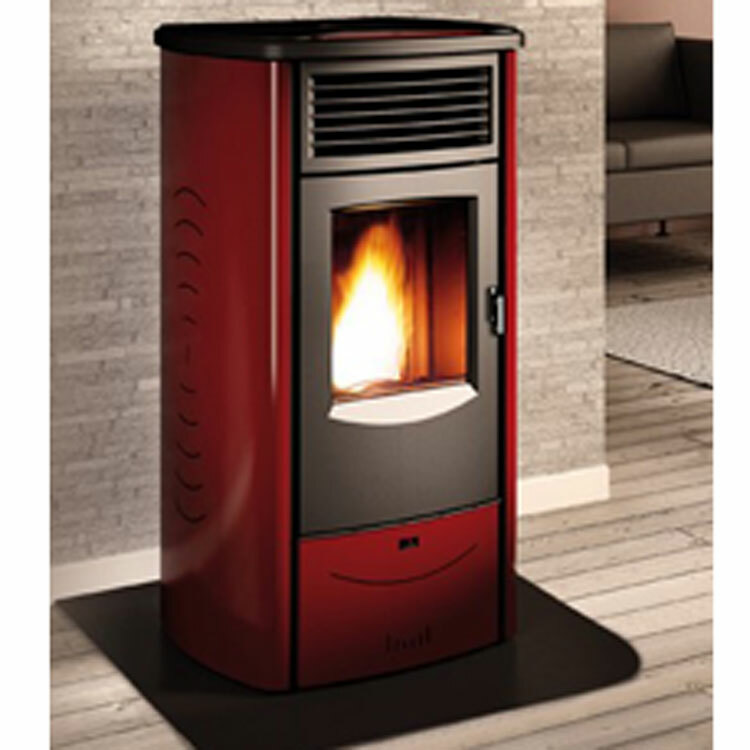 And the colour panels on the side are vibrant and add excitement to your home.